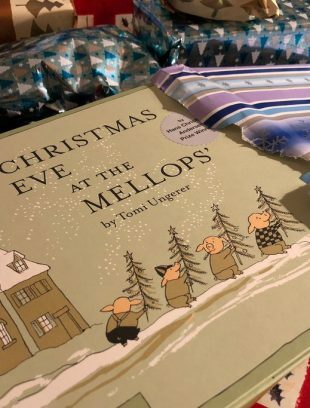 As 2018 begins to fade and we started to move into all the things new for 2019 here is just a quick round of up of news, books and reviews that were published on Tomi and his work late last year. All of these took place alongside a memorable and excellent show at the Galerie Martel in Paris to celebrate the tenth anniversary of their space – an event enjoyed by so many and has just been wrapped up this weekend. 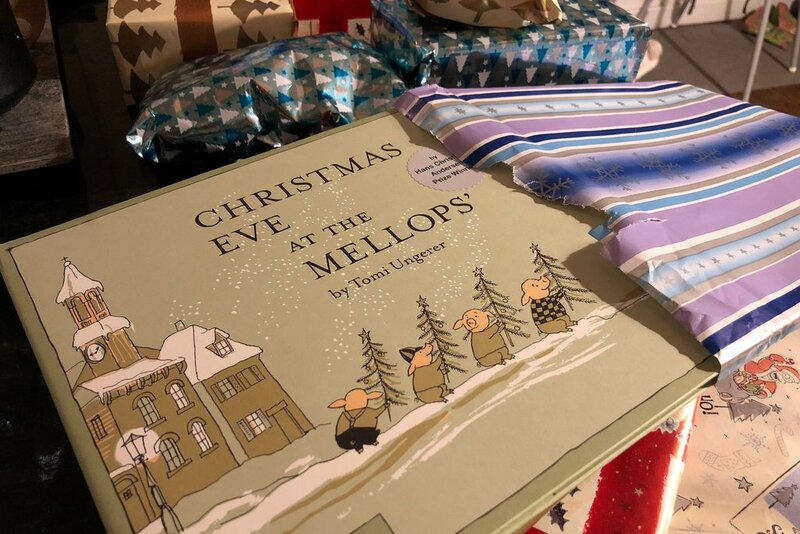 This sad but heartwarming Christmas story that travelled across the Globe and included a surprising role for the Mellops. And finally for those of you who would like to read a ttuly in-depth interview with Tomi, all 82, yes 82 pages look no further than the new issue #303 of the Fantagraphics comic journal, out, February 5th.